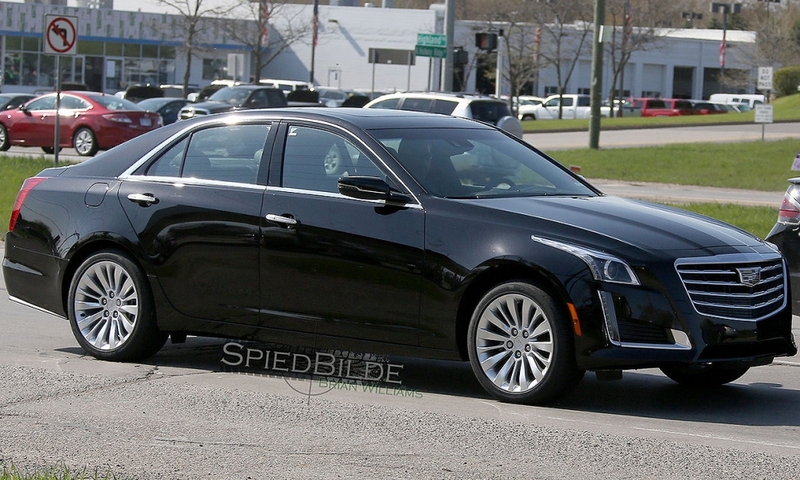 The Cadillac CTS nameplate will soldier on for another year but feature a new grille for 2017 and other styling cues borrowed from Cadillac’s new flagship, spy photos of the midsize luxury sedan reveal. 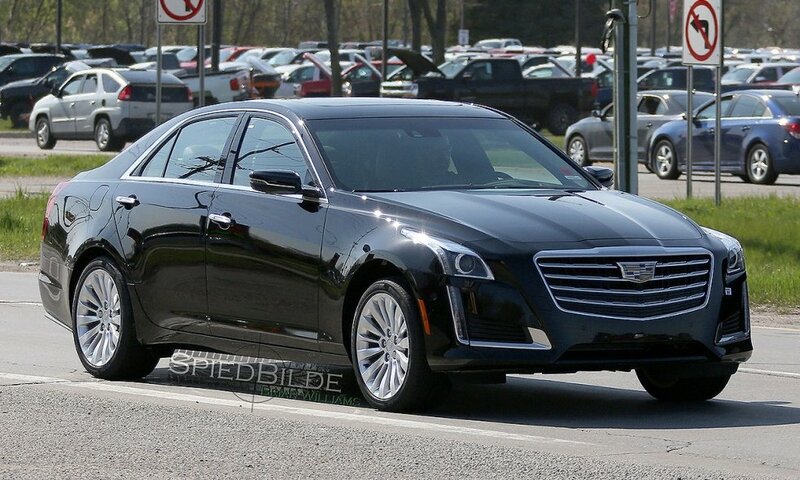 Some industry analysts have speculated the CTS nameplate would be changed to CT5 for 2017 as part of Cadillac’s new nomenclature. 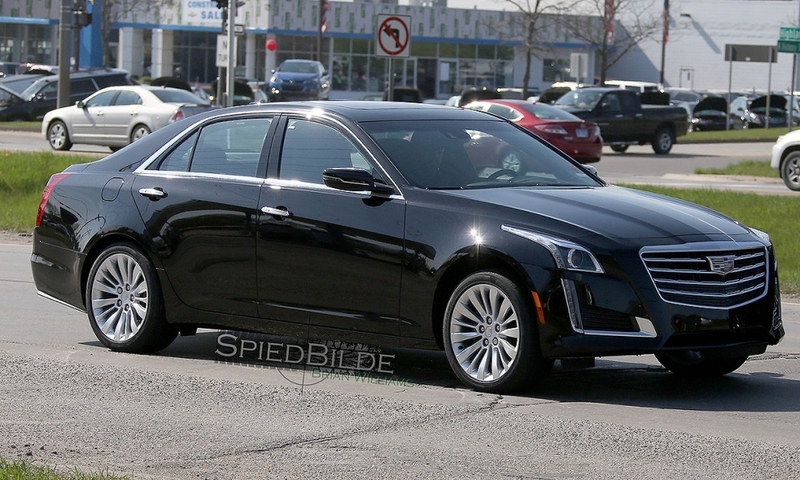 But the change to the CT5 name likely will come when the sedan is redesigned for 2019 as part of long-term brand plans to introduce new names when models are redesigned or all new. 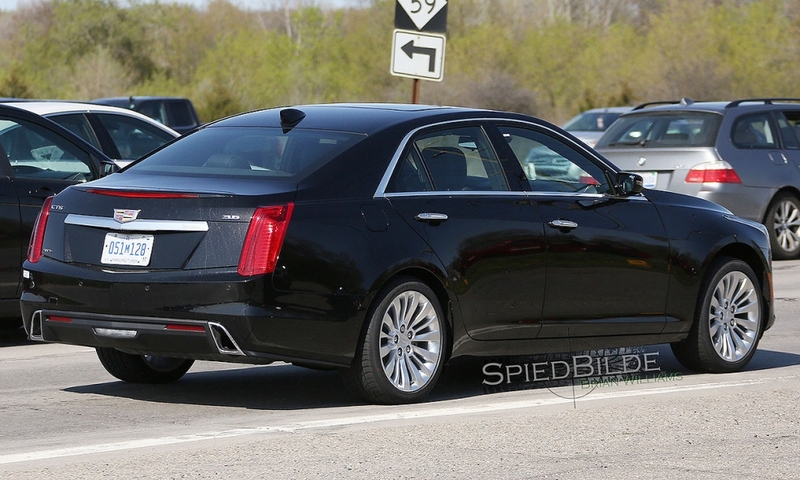 The 2017 CTS sedan will adopt a revised grille similar to that of the CT6 flagship sedan and the XT5 crossover, as well as a new rear bumper, according to spy photos. The new grille features four silver, horizontal lines, as opposed to three seen on the 2016 model. 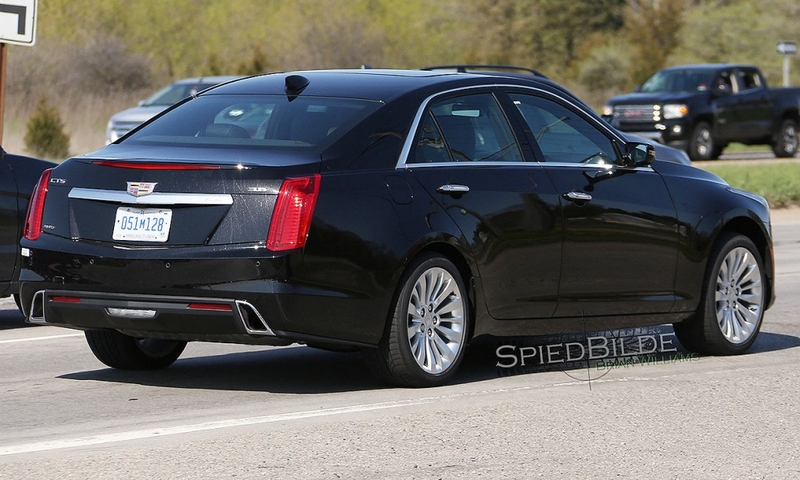 The 2017 model also features vertical exhaust outlets, a change from the horizontal ones on the current model. 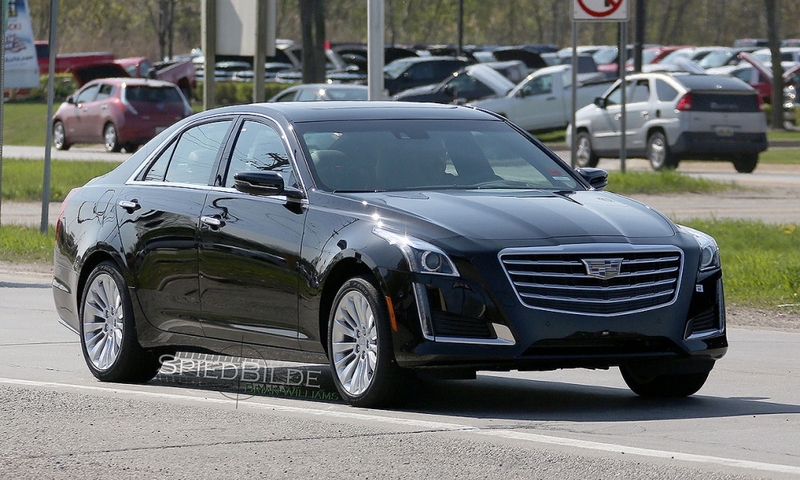 The 2017 model is expected to hit showrooms later this year. 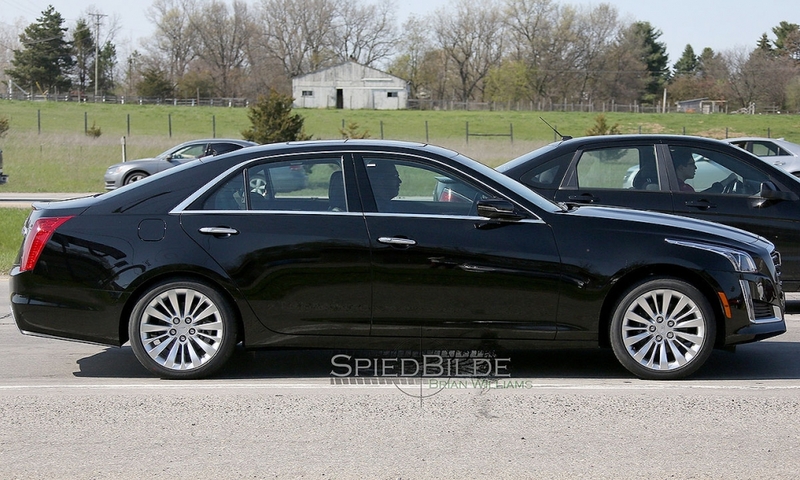 U.S. sales of the CTS have dropped 17 percent to 5,308 this year through April.